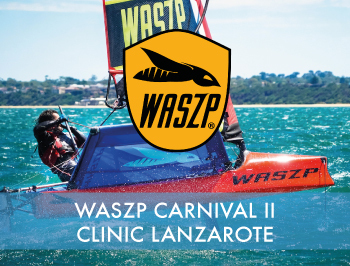 Waszp – Foiling Carnival II Clinic | Dinghycoach 17 Feb: Arrival day 18 Feb: Clinic day 1 19 Feb: Clinic day 2 20 Feb: Clinic day 3 21 Feb: Clinic day 4 22 Feb: Departure 5-day Clinic Option 17 Feb: Arrival day 18 Feb: Clinic day 1 19 Feb: Clinic day 2 20 Feb: Clinic day 3 21 Feb: Clinic day 4 22 Feb: Clinic day 5 23 Feb: Departure Daily schedule 10.00h Briefing / Safety Briefing / Foiling Theory 11.00h-13.00h Sailing session 13.00h-14.00h Lunch 14.00h-16.00h Sailing Session 16.30h Short Debriefing Pricing Option 1: 4 Day Clinic Excl. Accommodation € 1250,- excl. 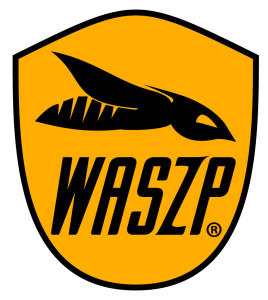 7% VAT Option 2: 4 Day Clinic Incl. Accommodation € 1399,- excl. 7% VAT Option 3: 5 Day Clinic Excl. Accommodation € 1350,- excl. 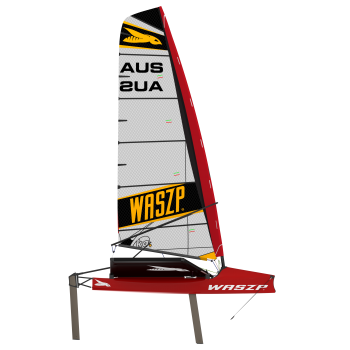 7% VAT Option 4: 5 Day Clinic Incl. Accommodation € 1599,- excl. 7% VAT Accommodation Sailors get a choice to book the clinic including accommodation to stay at our hotel or excluding accommodation and arrange their accommodation in a villa through us or elsewhere by yourself.